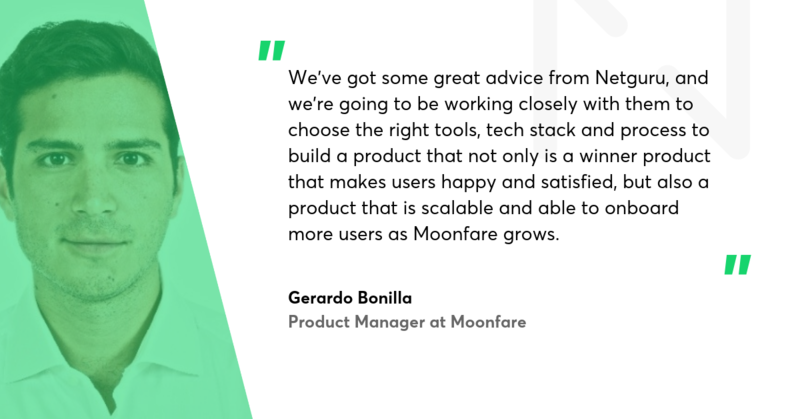 Moonfare sought a solution that would substantially enhance performance and provide more reliability to its customers. 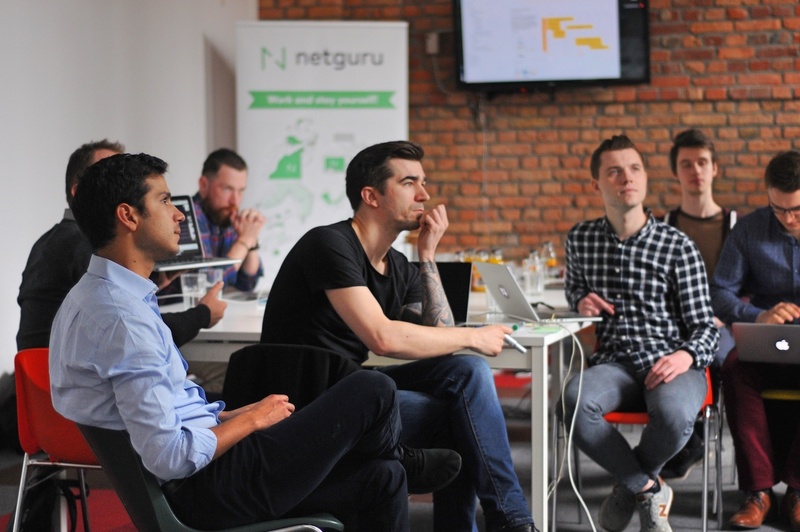 When the company turned to Netguru, it had already been using a web application catering to its basic functionalities. However, it had soon failed to catch up with the company' rapid growth. After an analysis of the codebase and Moonfare’s business goals, Netguru recommended to build the new platform with Node.js on the backend and React on the frontend. The platform was built to use Amazon Web Services. AWS offers plenty of tools that have great support for Node.js, making the JS framework outstandingly scalable and cost-effective. With AWS, providing the Moonfare app with sufficient resources is a matter of minutes. The app can even be configured to self-scale within defined limits. Moonfare has taken advantage of the AWS-Node.js combination and is now able to easily handle any number of requests and pay according to their actual usage. One of the AWS tools used in the project is the serverless Lambda function. Moonfare only pays micropayments for the requests that have been handled and not for maintaining the whole server. The cost? The first million requests in a month is totally free of charge and, once the limit has been exceeded, the company is charged $0.20 per every next million requests. Moonfare uses the AWS Elastic Load Balancer to provide security, especially DDoS protection. ELB distributes traffic across multiple targets and is able to provide health checks, as well as to monitor network metrics. The Moonfare platform mostly does Create, Read, Update and Delete operations. It does not use any real-time solutions where Node.js shines the most. For this reason, it does not use the full potential of Node.js in terms of performance. Finally, thanks to the vibrant community, packages that we use are constantly updated. Developers behind the packages take extra care to offer solutions that would meet the highest technical standards and expectations. For the frontend of the application the team opted for React.js. The framework proved to be very efficient in development. Our developers work with ready components that are easy to test and document. The components also make it simple to divide tasks between developers – programmers can work on separate components at the same time. 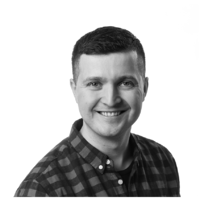 Finally, React.js comes with a rich ecosystem of tools that make development much quicker and more efficient than it would be with other solutions. The technology stack – Node.js on the backend combined with React.js on the frontend – proved to be a good choice for the platform. Both technologies offer really quick development and come with many useful tools to make the work really efficient. Our partners confirm it’s been a great choice. Quick development on both the server and the client side of the application. Secure, stable and clear code. Easy and fast environment configuration in AWS. Freedom in building app architecture and choosing tools. Clear control of the server. Lower maintenance costs thanks to a serverless architecture. If you’re interested in learning more about benefits of Node.js in backend development, check out our blogpost. Also drop us a message if you want to find the perfect solution for your application. We’ll help you make the right choice.